Ever heard of Hakuin Ekaku? If not, then you’re in for a major treat of wisdom today as we are going to show you his most inspiring quotes. In his young age, he suffered a nervous breakdown and was sick for almost two years. It was then that he sought advice from a Taoist cave dwelling hermit named Hakuyu. This is the one who prescribed a visualisation and breathing practice which eventually relieved his symptoms. From this point on, Hakuin put a great deal of importance on physical strength and health in his Zen practice. Hakuin often spoke of strengthening the body by concentrating the spirit, and followed this advice himself. 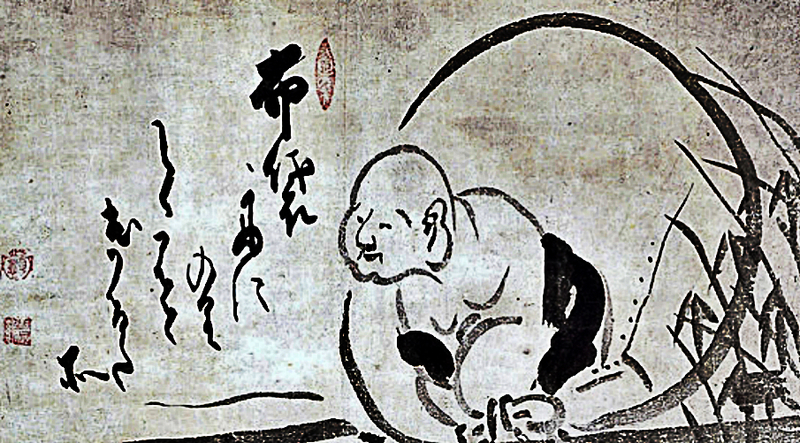 The practices Hakuin learned from Hakuyu are still passed down within the Rinzai school. Here are some of his most inspiring quotes.